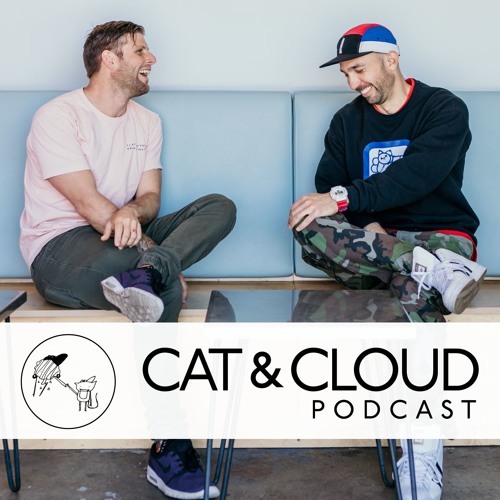 In this episode we talk a bit about our origin stories, both personal and Cat & Cloud. Through reflection on this we speak to the power of dedication vs. passion or doing what you love. We speak to the trials of commitment and share some personal stories about achieving goals in the face of hardship. We also speak on ways to stay motivated by sharing stories of the things that help activate us. Enjoy! Thanks Wilbur Curtis for The Love!